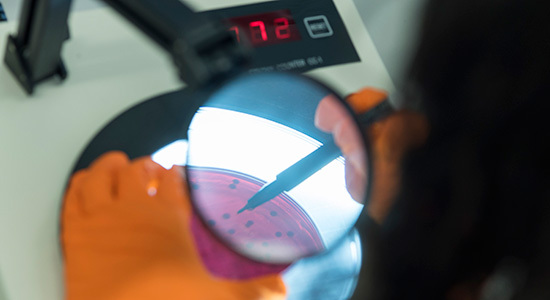 The Quadram Institute will create new interfaces between food science, gut biology, human health and disease, capitalising on the world-class bioscience cluster based on the Norwich Research Park. 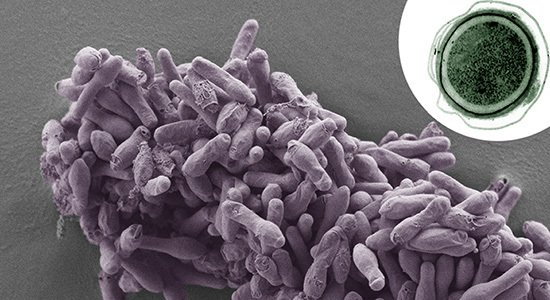 The mission of the Quadram Institute is to understand how food and the gut microbiota are linked to the promotion of health and the prevention of disease, with an emphasis on diet and age-related diseases. 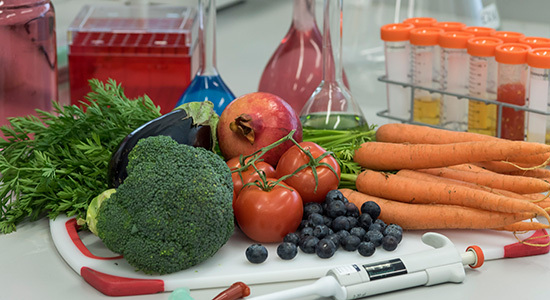 We will use this knowledge to develop evidence-based strategies to maximise positive impacts of food on health, from early life to the extension of a healthy lifespan in old age, and reduce the economic and societal costs of chronic diseases. Download the Quadram Institute Science Strategy Brochure to learn more about how our research programme will deliver to our mission. Food Innovation and Health – How can we enhance the quality of food to promote lifelong health? 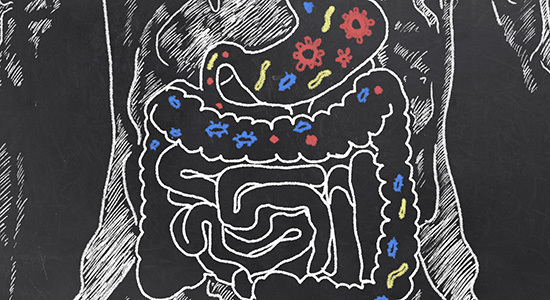 Gut Microbes and Health – What is a healthy gut, and how is health modulated by our resident gut microbes? Population Health – How do we translate our research on food, gut microbes and human biology to enhance the health of the population and reduce societal health cost burden, both in the UK and internationally?